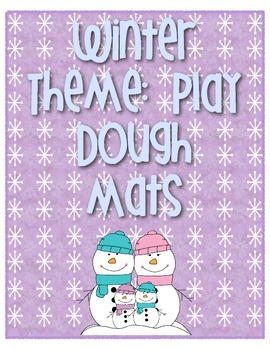 These are cute winter themed play dough mats that are easy to print, laminate and put in a station. 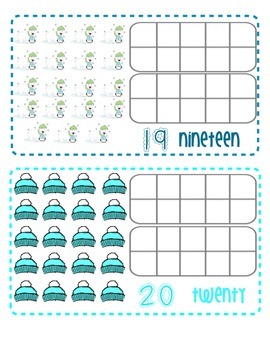 I have included an I Can page to promote independence. 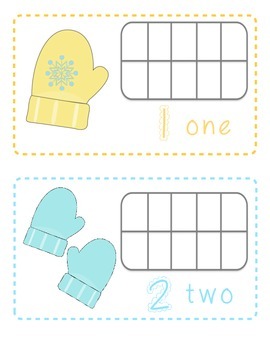 Please leave feedback and let me know if there is ever anything I can fix for you.